Ever wonder where the best place to find the latest innovations and technologies is? When thinking about the best place to find innovative edtech, the Internet may come to mind, but the gem of all places is an edtech conference. Edtech conferences attract the latest companies around the world to come together and exhibit on one platform. Teachers, distributors, administrators and others in the education industry attend to find the best platforms for their needs. 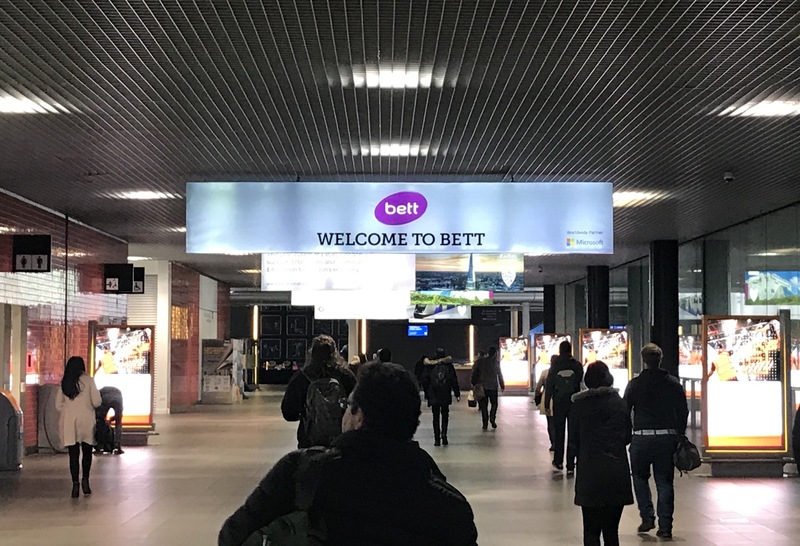 Bett Show, a wide-scaled and reputable conference in the UK, is among the top conferences to learn about edtech resources and companies. In January, Bett Show in London hosted over 800 leading companies from over 130 countries. 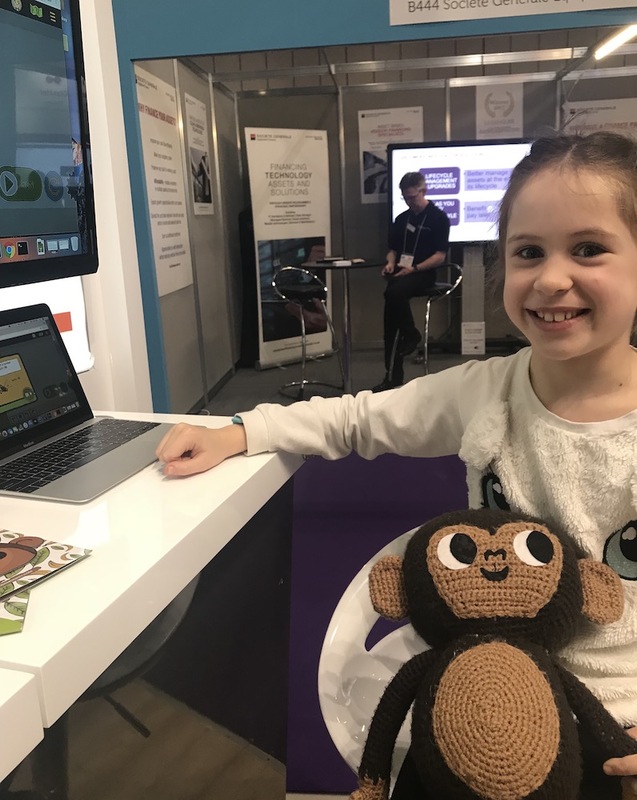 CodeMonkey, a game-based online platform that teaches students as young as 8 a real programming language, was one of the 100 edtech startups exhibiting at Bett Show. During four intensive days, around 35,000 attendees came together and networked to learn all about the upcoming edtech trends that 2018 and the future hold. CodeMonkey showcased the latest coding and game design courses that effectively teach students how to code and create games. 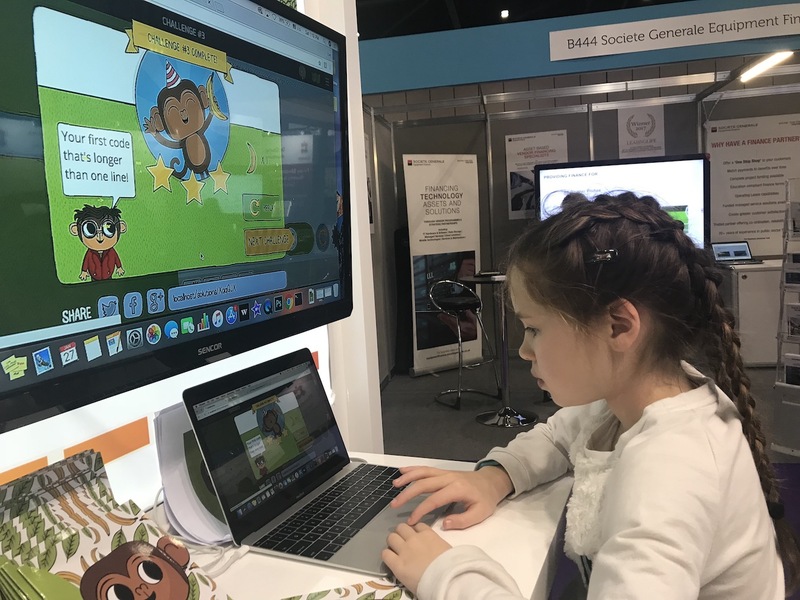 Teachers, distributors, administrators and children at Bett stopped by CodeMonkey’s booth to learn about the highly engaging way students are learning 21st century coding skills in the classroom. Visit Bitdefender customer service for Bitdefender antivirus issues. Previous PostPrevious Code Rush is Back!